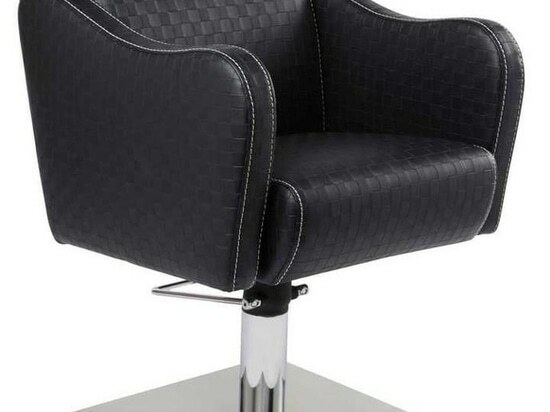 Beautiful European inspired salon chair. Upholstered in a stunning patched pattern. Standard colour is Black Fusion. Stunning brushed stainless steel base. 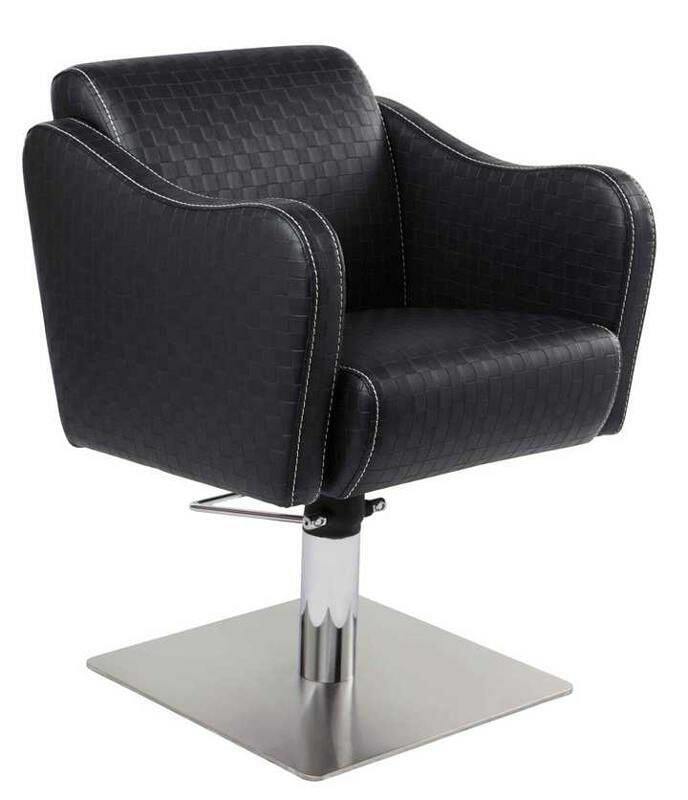 Match with the Diamond 2-seat or Dimond 3-seat washlounge.